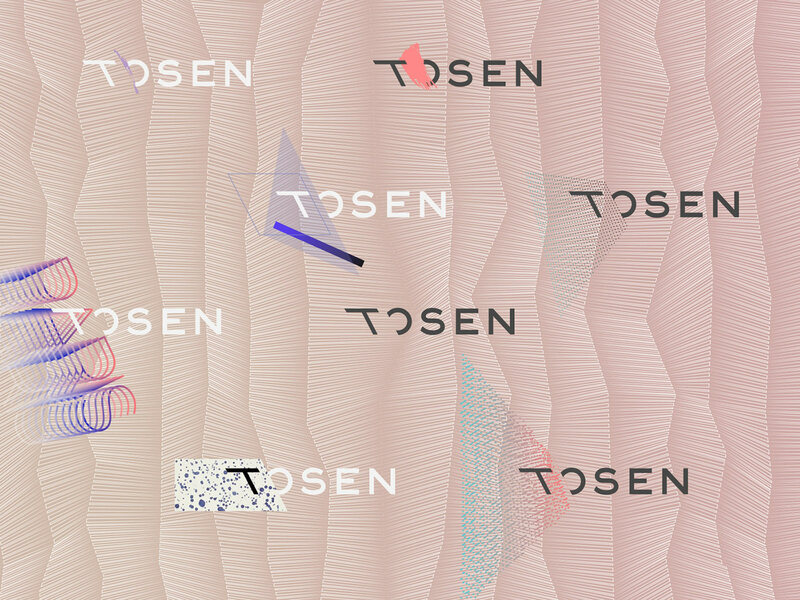 We crafted Tosen’s brand concept with the idea of amplifying individual looks and Tosen’s cap designs on elegant chic. 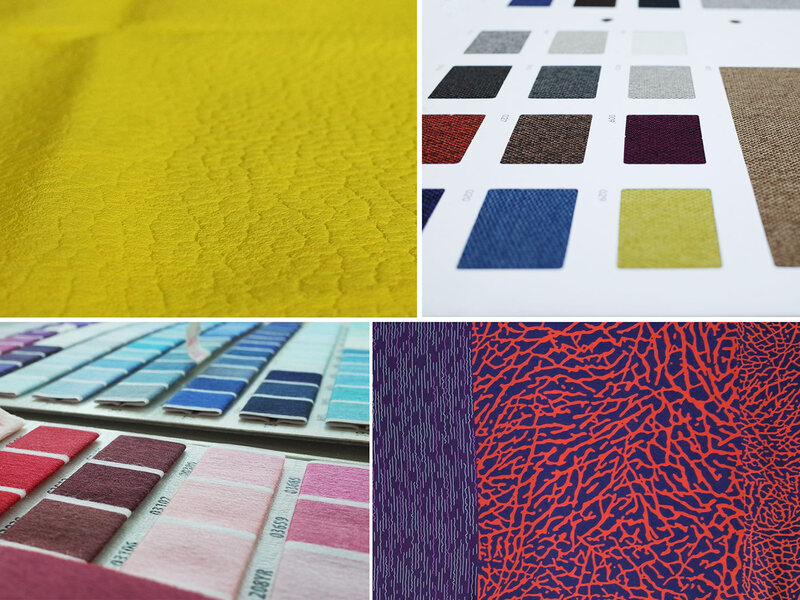 Therefore we rooted each cap’s materiality in a contrast of relatively pure colored leather exteriors and explosively vibrant interiors. 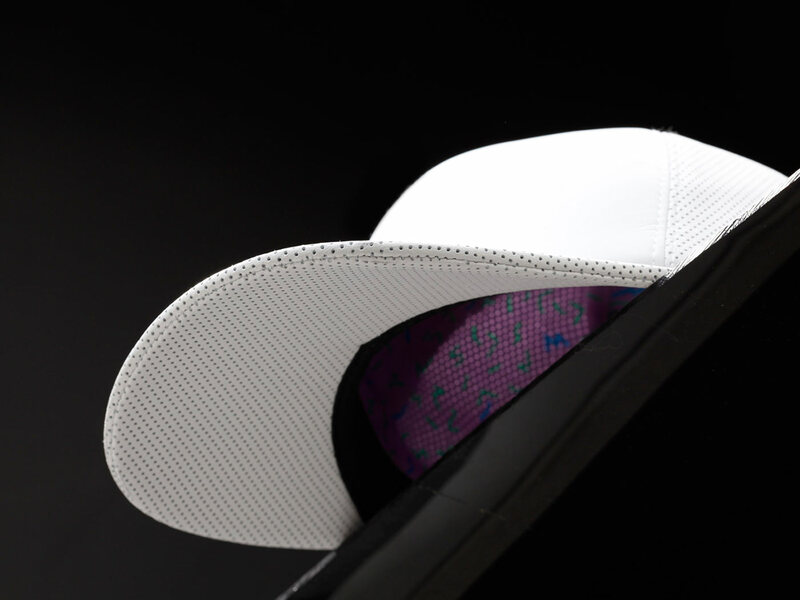 Using custom printed Chinese silk the lining pattern designs had to boldly underline the cap’s high-end construction with visual extravaganza. 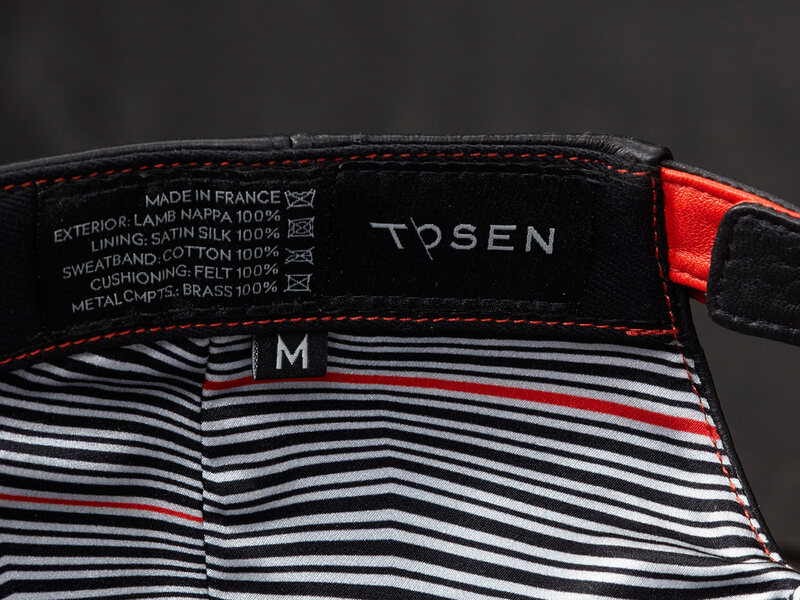 It eventually became one of the hero details, loved by many of Tosen’s customers. 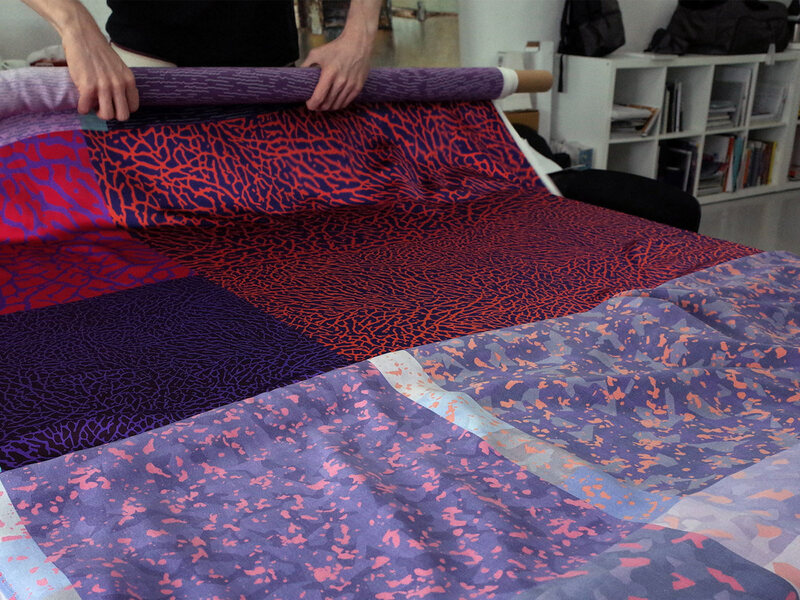 What we did: For its 5 pairs of caps in unique colors and different material tactility, Envary developed 10 iconic graphical styles, each expressing the mood of Tosen’s key collections NORT, MIST, SOLAR, BRISE and MARI. 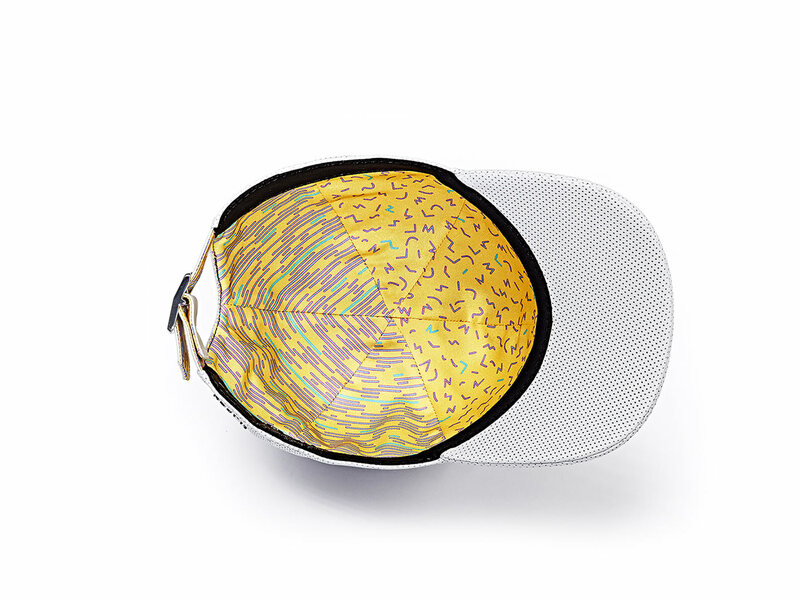 Segmented into geometrically, sculpturally, organically, technically and artistically inspired designs, each print pattern establishes its own context to the corresponding cap materials. 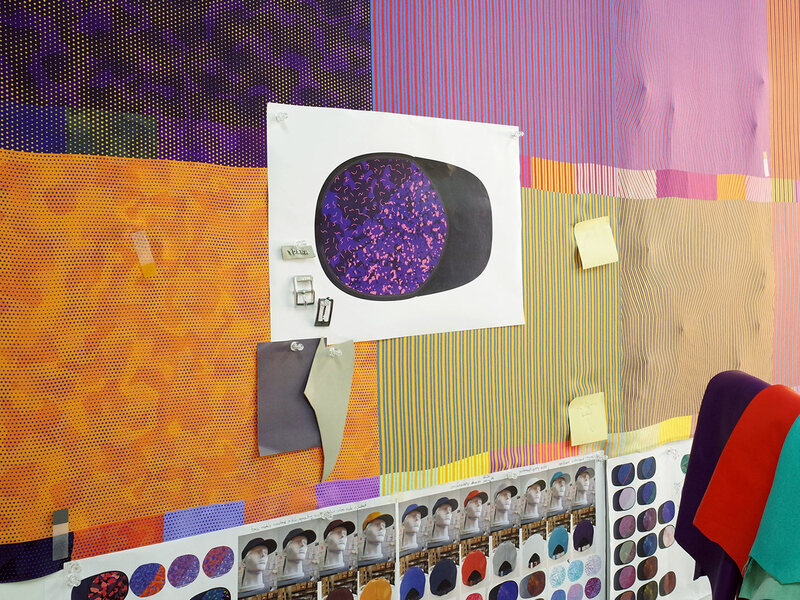 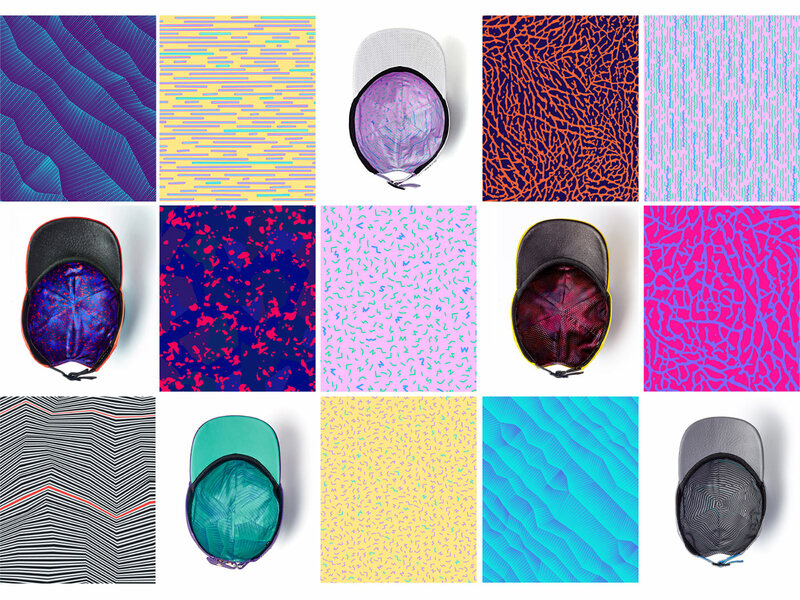 Any individual wearing a Tosen cap would confidently feel that resonation of graphical vibrancy – yet these patterns would be mostly hidden from any views.